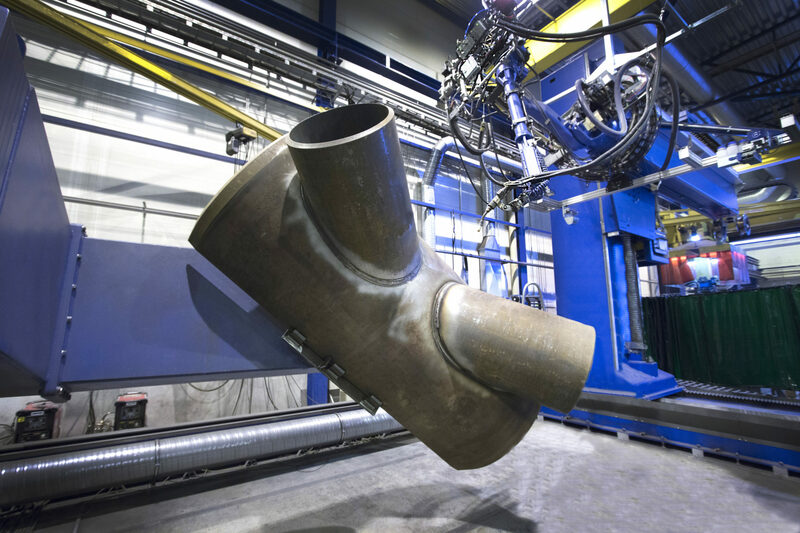 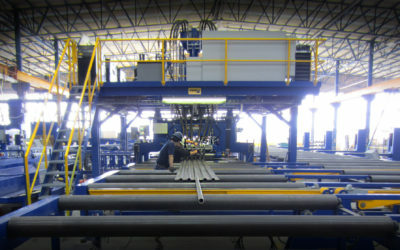 Pemamek offers welding automation solutions designed specifically for monopile and transition piece production. 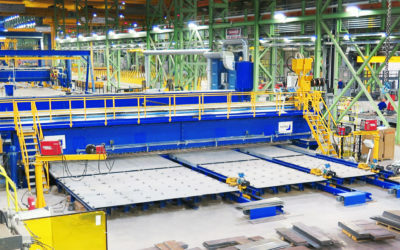 Production of these most heaviest structures of the industry needs high performance welding and bevelling with the highest quality of rotators and other manipulation machines. 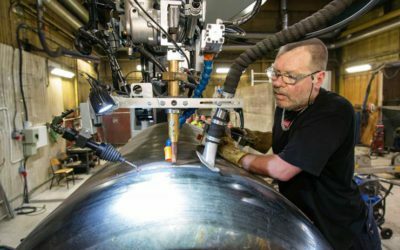 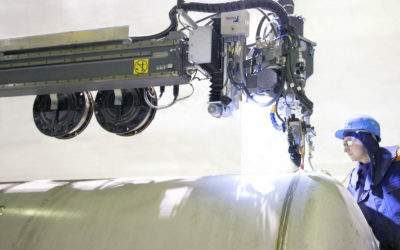 Demanding weld shapes can be handled with parametrized robot programming and laser-based seam tracking. 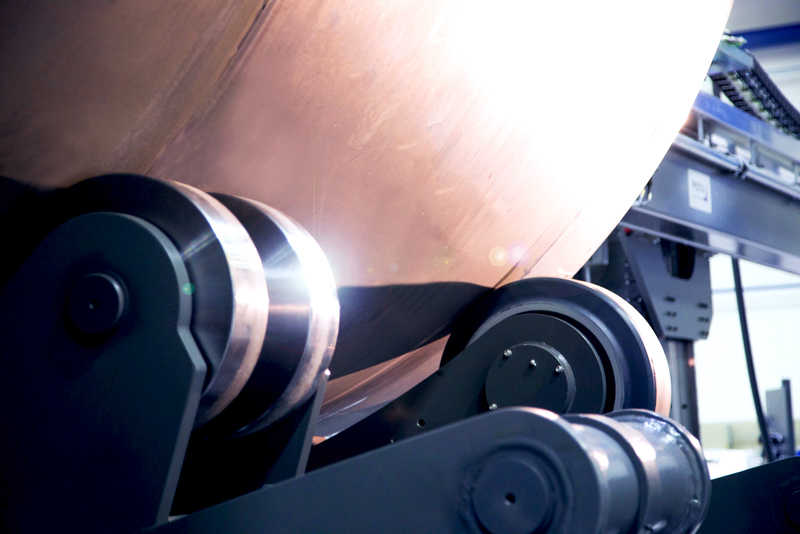 Plate joining lines with conveyor, plate clamping, integrated milling and welding on both sides. 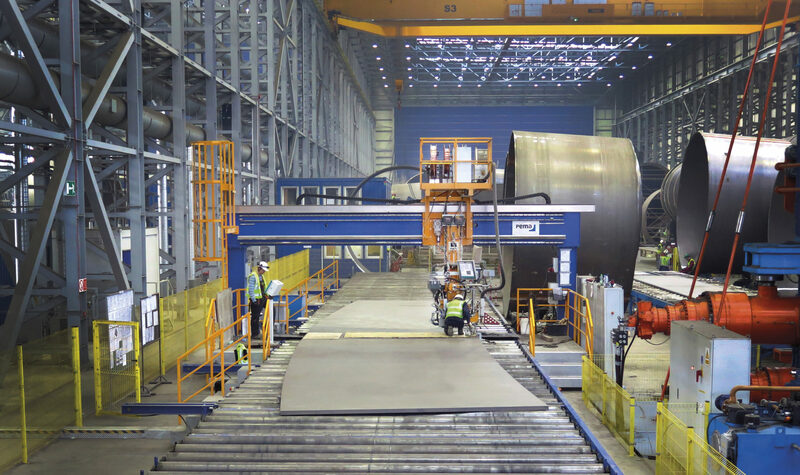 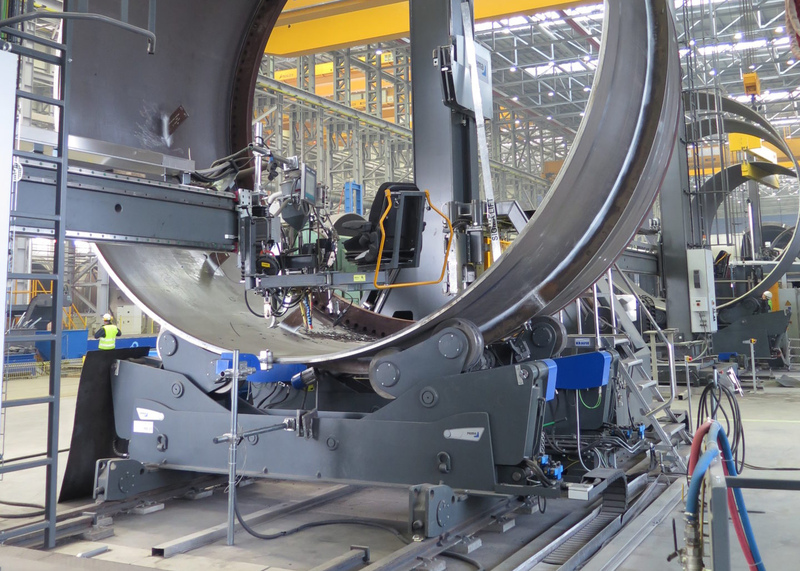 PEMA assembly lines are able to effectively rotate and transport monopiles of up to 1500 tons.